Accident - Rt.322 East - Pine Creek Twp. Reported accident (truck - pole sheared off) on Rt.322 in area of Brookville Wood Products east of Brookville - Pine Creek Twp. Time 3:05 PM. St.10 and ambulance to respond. Use caution in the area. 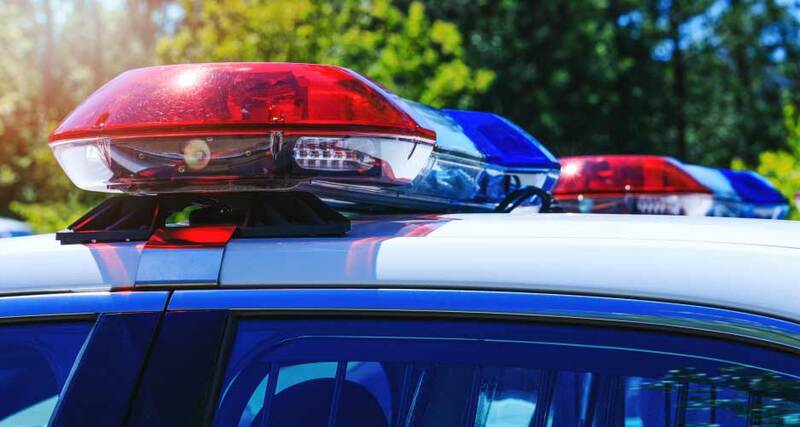 PINE CREEK TWP., Pa. (EYT) – Police say a Friday afternoon crash in Pine Creek Township was caused by a driver who fell asleep at the wheel. According to police, around 3:04 p.m. on Friday, February 8, Russell L. Matthews, 62 of Stump Creek, PA, was operating a 2015 Ford F-150, traveling west on U.S. 322 just west of Bee Lane in Pine Creek Township, Jefferson County. Police say the crash occurred after Matthews fell asleep at the wheel and his vehicle traveled off the north berm where it struck a utility pole. The vehicle then continued through private property for approximately 141 feet before coming to a final rest facing west. Matthews was wearing a seat belt and was not injured.